Silver American Flag Leather Bracelet handmade by the fabulous Nick Cunningham. 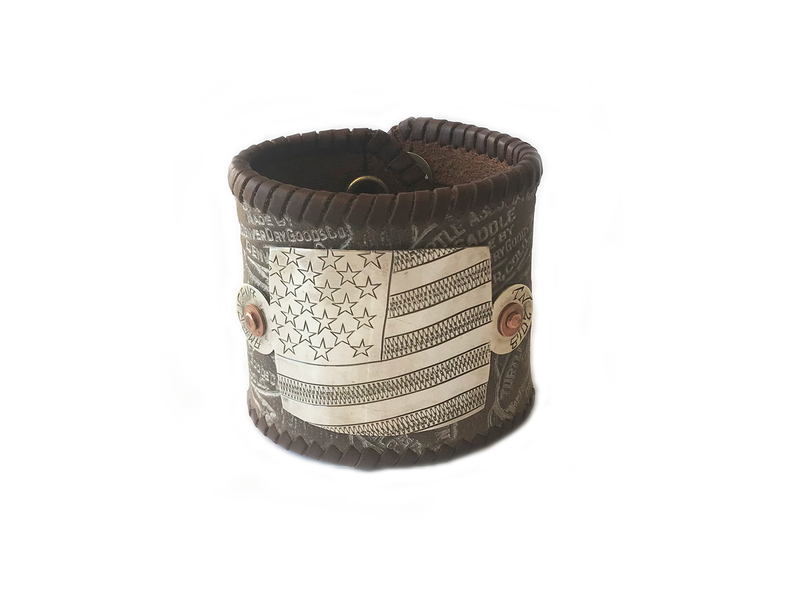 This incredible piece of wearable art features a sterling silver American flag on a leather bracelet. 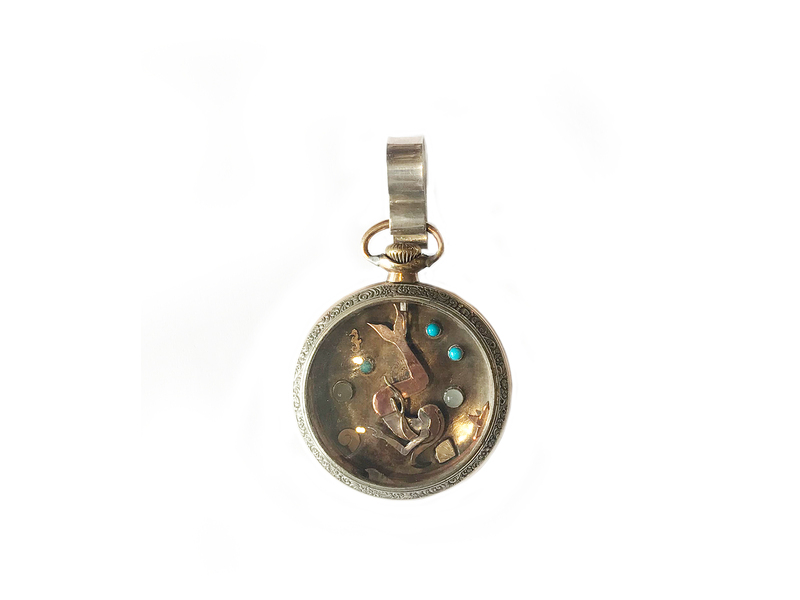 The bracelet is 3″ inches wide and the inside circumference is 8″ inches. Nick Cunningham’s work is authentic to say the least! 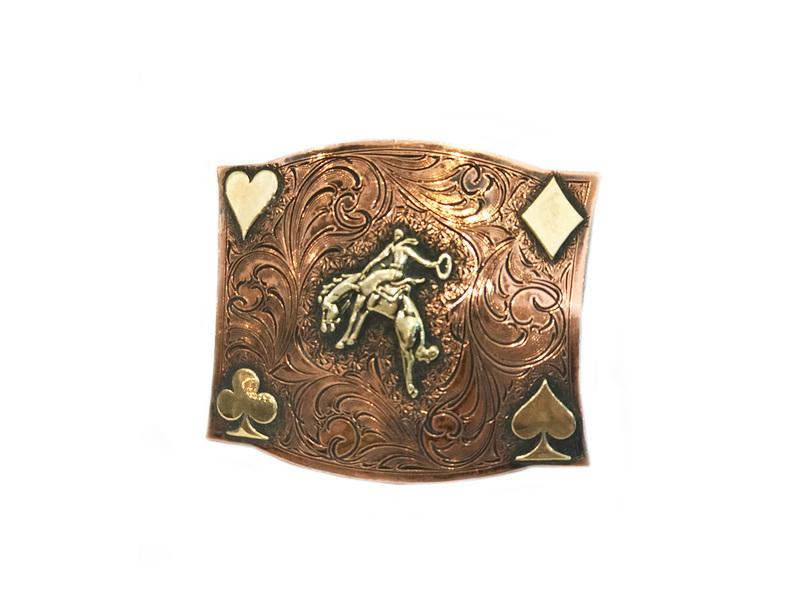 The finest of traditional cowboy engraving inspired by the nostalgia of Americana pop art, history and romance. He repurposes parts and pieces: a piece of the past can be a part of a new piece. His appreciation for legacy is artistically teased in modern contemporary pieces. 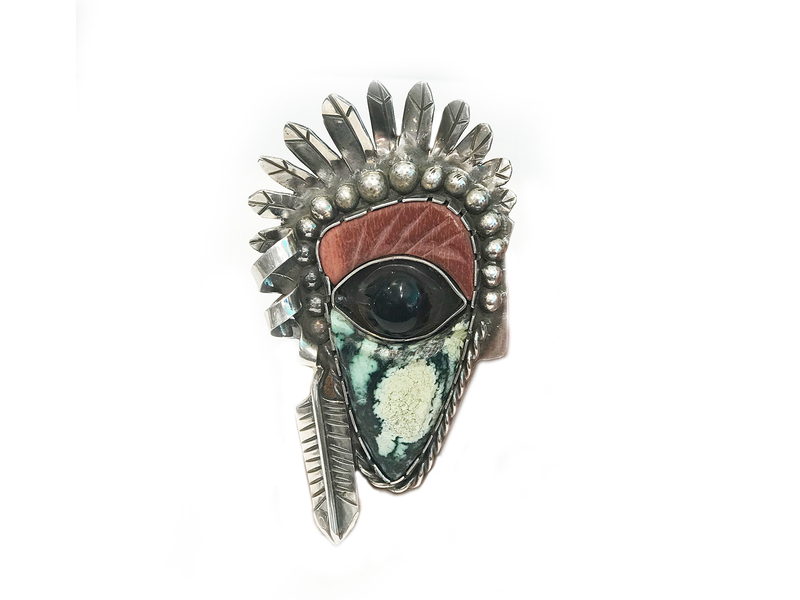 Cunningham started fabricating and selling his pieces while in high school and continued working his way through college with his art/craft. Determined to “make it” as an artist, he’s done nothing else for the past 27 years. 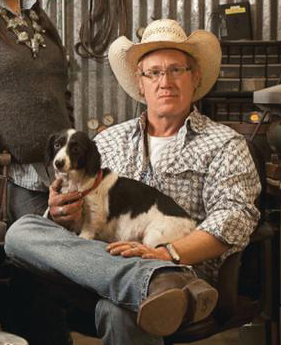 His work has been commissioned by private art collectors, dealers, retailers, celebrities and metal artists needing his contemporary innovation and skill. Cunningham has been spotlighted in many national magazines and publications. He resides in Santa Fe, New Mexico.